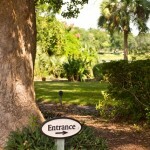 Announcing Special Summer Rates at North Orlando B & B! 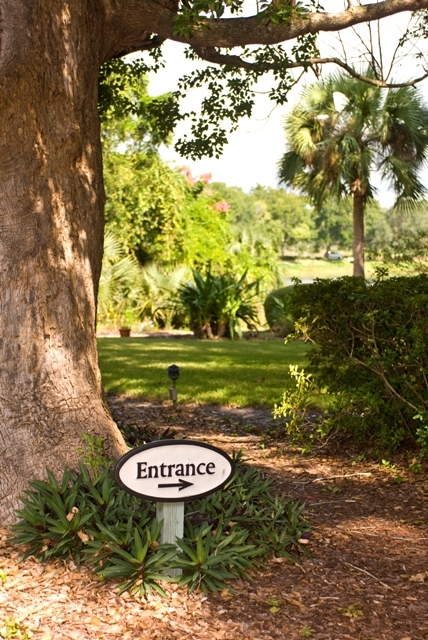 Thurston House bed & breakfast in Maitland/Winter Park just announced fabulous summer rates. These rates start May 16th, and run through September 2nd. Excluding holidays, weekday rates are now $160, and weekends are $170. You still will get the fabulous pampering that we are well known for, you just will be paying less. Come and let us show off for you! Book your room now….